Blueberry season has officially arrived and picking organic blueberries with family and friends in Lake County is a great way to stock up on the healthy superfood while enjoying the great outdoors. Organic berries typically cost more per pound, but do not contain any pesticides which have been linked to cancer, reproductive and developmental health hazards, and neurological problems. Here’s the list of the top 5 best places to pick organic, pesticide-free blueberries. ​1. Blueberry Bayou Farms-Yalaha, FL- 8222A County Road 48, Yalaha, FL 34797. Blueberry Bayou Farms is an organic farm located in Central Florida. The picking season is from now through the end of April or early May. The farm can also overnight blueberries to customer’s homes. Phone: (352)-324-4069. 2. Blueberry Hill Farm-Clermont, FL- 5000 Berry Groves Rd, Clermont, FL 34714. Blueberry Hill Farm offers 10 acres of USDA Certified Organic blueberries. Customers can sample the blueberries ahead of time to make sure they are completely satisfied. Pick is availble every Friday, Saturday and Sunday from 9:00 a.m. to 4:00 p.m. Phone: (863)-944-1401. 3. Grandda’s Garden- Sorrento, FL- 32307 Oak Bluff Drive, Sorrento, FL. Grandda’s Garden family farm is home to fresh and organic produce including ready-to-pick blueberries. They are open Monday through Friday from 9:00 a.m. to 5:00 p.m. and Saturdays from 9:00 a.m. to 1:00 p.m. Phone: (903)-975-1049. 4. Heather Oaks Farm- Lady Lake, FL- 4240 Christmas Lane, Lady Lake, FL 32519. Heather Oaks is an independently owned farm. Phone: (352)-753-1184. 5. King Grove Organic Farms- Eustis, FL. – 19714 County Road 44A, Eustis, FL 32736. King Grove is an independently- and family-owned, organic farm. They are open every weekend through May 26, 2019. Buckets and picking bags are supplied by the farm. Phone: (352)-589-2469. The presence of diabetes in Lake County has been growing every year since 2002, and currently affects more than 13% of the community, which is higher than the state average. Diabetes education plays an important role in helping patients with the disease improve their health and avoid potential complications. If unmanaged, diabetes can cause harmful complications such as heart disease, kidney disease, vision loss or stoke. Many of these complications are preventable with early diagnosis and self -management, according to the American Diabetes Association. One in three U.S. adults have prediabetes, where blood sugar levels are higher than normal but not high enough to be classified as diabetes. With early self-management, the progression from pre-diabetes to diabetes can be delayed or prevented. Anyone with pre-diabetes or diabetes is encouraged to join AdventHealth Waterman for a five-session Diabetes Self-Management course. Classes are taught by a certified diabetes educator and professional health educator to teach understanding of diabetes, carbohydrate management, blood glucose monitoring, as well as meal and exercise planning. The course also covers managing and preventing complications and information on how making lifestyle changes can improve overall health. February is Heart Healthy Month and It’s no secret that regular exercise is a great way to improve and maintain a healthy heart. During your lunch break, take a brisk walk along Palm Island Boardwalk and then to Lighthouse Point in Mount Dora. Take in the sunset with a run, jog or walk in Wooton Park on the Tavares lakefront. Take a Zumba or Spinning class at one of the area’s many gyms. Throw the bike in the car and head to Mount Dora’s rugged mountain bike trail in Lincoln Park. Swim laps in the public pool in Mount Dora or Eustis. 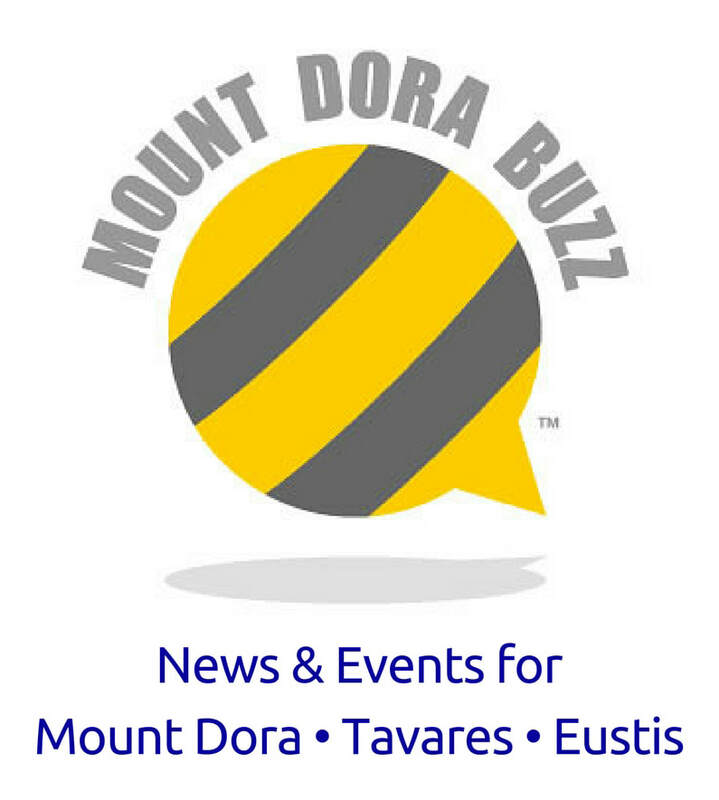 Starting at Evans Park, walk the hills in and around downtown Mount Dora. Take a nature hike at Trout Lake Nature Center in Eustis. Explore Venetian Gardens in Leesburg on a bike or on foot to find the purple gallinules. Play a game of tag with your kids at Gilbert Park in Mount Dora. Gather your family for weekly rides around your neighborhood; or explore new parks or bike trails. So, go get active while enjoying scenic Lake County. If you need to connect with a local heart expert, you can connect with one here. The recent cool weather in Central Florida is wonderful for the holiday spirit and the many local festivities. However, it also signals the arrival of cold and flu season. Both illnesses share symptoms, making diagnosis difficult to decipher. Dr. Devlin O’Connor, DO, a family medicine physician with Florida Hospital Medical Group, Florida Hospital Centra Care, explains the differences, what to do if you do fall ill, and when to see a doctor. Bronchitis is inflammation of large air passages in the lungs. Symptoms include a dry cough that develops into a cough with mucus, wheezing, fatigue, chest tightness and a mild fever – often with chills. Acute bronchitis is contagious so washing hands and keeping them away from your face is important for prevention. Flu is a contagious respiratory disease affecting the nose, throat and lungs. Symptoms –fever, chills, body aches, cough, and a lack of energy – last for a week or two. Severe cases may require hospitalization and can be fatal. The best prevention is a flu shot. Symptoms can be shortened with an antiviral medicine, which must be taken within 12 to 48 hour from the first signs of symptoms. A physician can determine if a prescription is needed and dispense medication onsite if appropriate. Otitis Media occurs when the ear lining becomes swollen and fluid builds, causing ear pain and infection. Symptoms include: earache (a sharp, sudden pain or a dull, continuous pain), fever, chills, nasal congestion, a feeling of fullness in the ear, nausea, muffled hearing and ear drainage. Because of complications associated with ear infections, it’s important to see a physician to determine the cause. If it’s bacterial in nature, antibiotics may be needed. Pharyngitis (sore throat) – inflammation of the pharynx – is common and often a symptom of an upper respiratory infection (URI). Sore throats can be caused by viruses and the streptococcus bacteria (also known as strep throat). Since symptoms of both are similar, a doctor will swab the patient’s throat to determine if an antibiotic is necessary. If it’s not strep throat, no antibiotic is needed, since antibiotics don’t kill viruses. Sinusitis occurs when your nasal passages can’t drain due to inflammation. Many symptoms mimic the common cold. Oddly, sinusitis often starts as a cold, but the common cold typically runs its course in about a week. Sinusitis can last weeks or months if left untreated. It’s important to note that viral sinusitis is present with all colds, but a doctor’s diagnosis of sinusitis typically refers to that caused by a bacterial infection. Upper Respiratory Infection (URI), also known as the common cold, is any infection of the head and chest caused by a virus. It can affect you in your nose, throat, sinuses and ears. The infection is spread when viruses are passed to others by sneezing, coughing, or touching something infected by another person. If you don't have a doctor, you can find a local primary care physician here. The community is hosting a number of activities and educational events to encourage members of the community to take action during Breast Cancer Awareness Month. The Florida Hospital Waterman Foundation is giving the community an opportunity to raise awareness at home and around town by “joining the flock.” For $10, donors get a flamingo to place in their yard while another is placed in flocks around Lake County. Purchase the flamingos from Artisans on Fifth in Mt. Dora, Danny Len Buick GMC, the Florida Hospital Waterman Gift Shop, or online at www.FHWatermanPink.com. Donors can also honor a loved one impacted by breast cancer by donating $10 for a pink ribbon adorned with their name. The ribbons will hang on the pink trees in the main atrium at the hospital’s entrance throughout the month. The contributions help raise breast health awareness while providing financial and educational support for early detection and screening. October 1st and 22 from 5 - 8 p.m., Tijuana Flats in Mount Dora. A portion of all purchases will be donated to cancer care services at Florida Hospital Waterman. During the month of October, Florida Hospital Waterman. The hospital is offering self-pay patients discounted screening mammograms for only $30. Early detection saves lives, and all women over the age of 40 should have an annual mammogram. 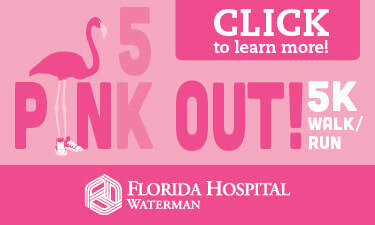 Visit FHWatermanPink.com for more information and to schedule your mammography today. October 4th from 10 a.m. - 5 p.m.
A free health education event with pink giveaways. October 9th from 1 – 2 p.m., Florida Hospital Waterman. Join Borys Mascarenhas, MD, FACS, a board-certified breast cancer surgeon, and Peter Marzek, MD, FACS, a board-certified plastic surgeon, as they discuss the newest research into the causes of breast cancer and minimizing your risk as well as what to expect if diagnosed. This event will be held at the Comfort Inn & Suites in Tavares. It is free and open to the public. Reservations can be made at FHWatermanPink.com. October 12th at 6 - 8 p.m., Mount Dora Center for the Arts. A free art exhibit that benefits breast cancer programs. October 18th at 6 p.m., Downtown Tavares. Join the Florida Hospital Waterman Foundation at Lake Receptions in Mount Dora for the Ladies Legacy Luncheon. This year, Kristin Beall Ludeke, former Miss Florida and a cancer survivor, will be sharing her inspiring story. With your $30 ticket you will enjoy lunch, a variety of vendors, ticket drop auction, photo booth, 50/50 and demonstrations and the company of many women uniting under an important cause. Exhibitor Booths will be open starting at 10 a.m., and the Luncheon Program will begin at 11:30 a.m. 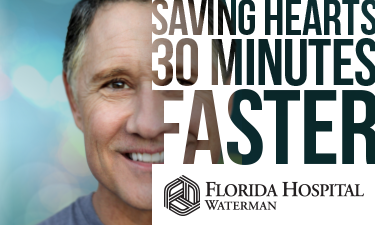 Proceeds support Florida Hospital Waterman Emergency Services and Cancer Care. Don’t forget to wear pink to show your support. The desire to eat healthy and knowing how to do it are two very different things. Hoping to inspire confidence in the kitchen, a local team of healthcare and culinary professionals created the Yum Yum Club, a series of community cooking classes. The fun culinary series was developed by Florida Hospital Waterman’s Creation Health team to provide hands-on cooking demonstrations led by a professional chef and registered dietitian. 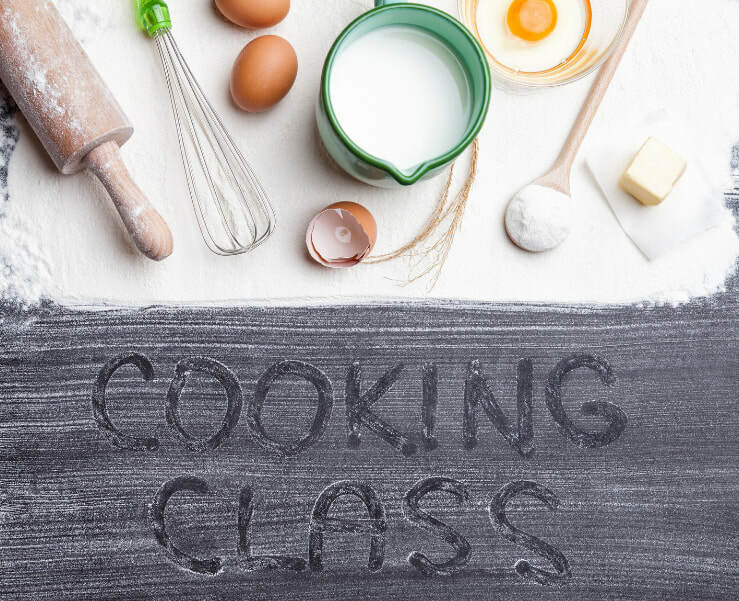 Covering the basics of a well-balanced meal, each class will have a different focus of easy-to-prepare, healthy recipes for either breakfasts, lunches, dinners or desserts. Students will learn tips on how to make every meal fun, delicious and nutritious. In addition to professional cooking instruction, participants will receive cooking utensils, food-tasting, and recipes. Classes will be held in the Conry Creation Health Center Demonstration Kitchen on September 12, September 26, October 10, and October 24 from 6 to 8 p.m. Each class costs $30 per adult, or $90 for all four. Space is limited and registration is required. Contact Candace Huber at 352-253-3685 to register. 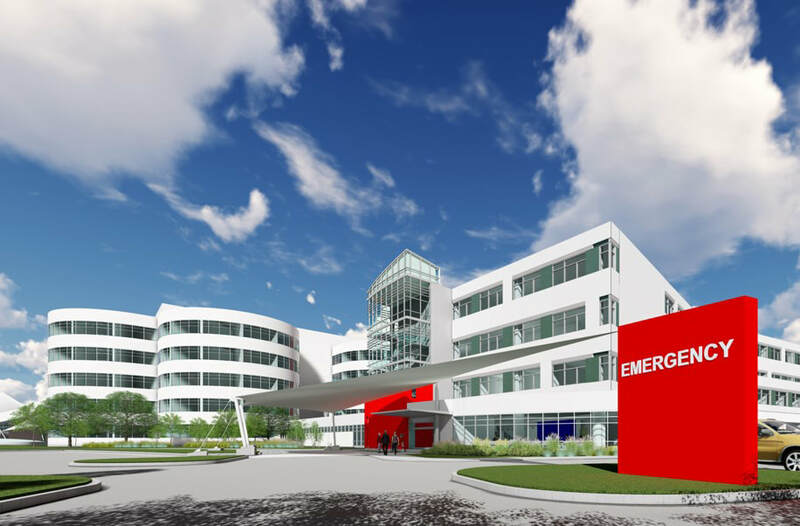 A new name and logo will soon grace Florida Hospital Waterman in Tavares. Beginning in January, the hospital will carry the name AdventHealth Waterman. While its name is changing, the organization is not changing in ownership or business structure. 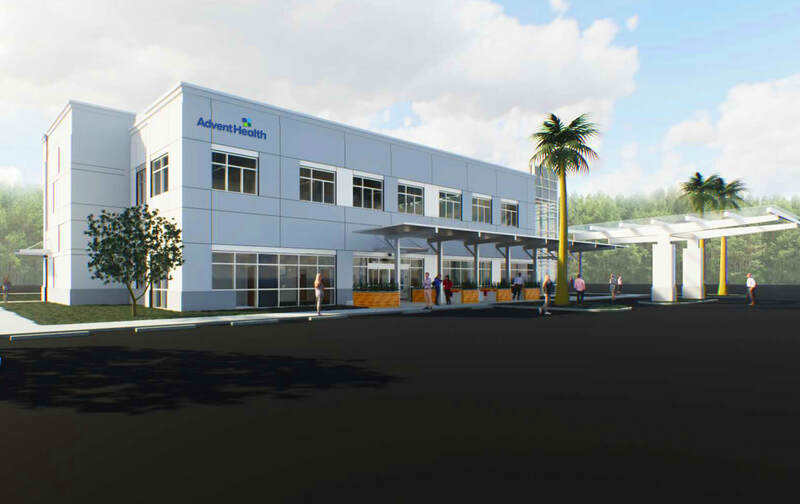 Altamonte Springs-based Adventist Health System, one of the nation’s largest faith-based health care systems, with nearly 50 hospital campuses and more than 80,000 employees, today announced that it will become AdventHealth. 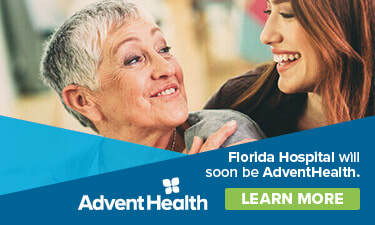 As part of this transition, all of Adventist Health System’s wholly-owned hospitals, including Florida Hospital Waterman, and hundreds of care sites will adopt the AdventHealth name and logo in January, 2019. The new naming structure will allow consumers to more easily distinguish AdventHealth’s care locations and services. “We are transforming to be a more consumer-focused health care system to better meet the needs of those we care for and the communities we serve,” said Terry Shaw, president/CEO for Adventist Health System. The organization spent eight months preparing for the launch by building consistent practices and culture for the consumer-centric approach. 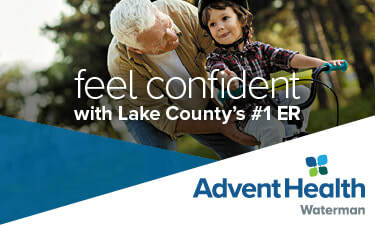 “We want our hospitals and care sites to be places where people can experience hope as well as healing, and the AdventHealth name so appropriately expresses that sense of expectation and optimism while also connecting with our promise of wholeness and our rich faith-based heritage,” said Gary Thurber, board chairman for Adventist Health System. In September, a transition campaign featuring television and print ads will begin in various markets across the country. Changes to signage and visual elements at hospitals and other facilities are expected to take place in January when the AdventHealth name is fully adopted systemwide. Joint venture locations will not change as part of this rebrand.